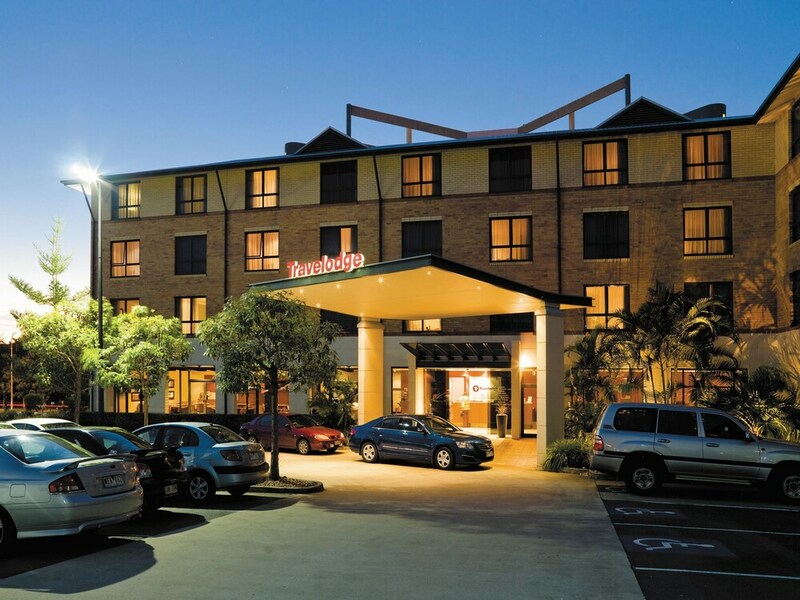 At Travelodge Hotel Garden City Brisbane you'll be 2.8 km (1.7 mi) from Queensland Sport and Athletics Centre and 4 km (2.5 mi) from Griffith University. Highlights at this hotel include free self parking and in-room kitchenettes. 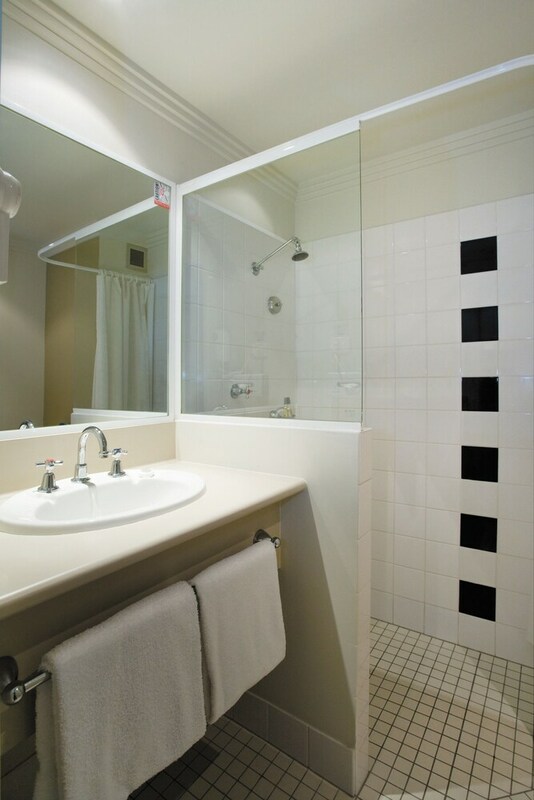 TVs with satellite channels are featured in all 120 rooms, and you can enjoy WiFi, wired Internet, and coffee/tea makers. Premium bedding and free toiletries are nice touches to enhance your stay. Kitchenettes, microwaves, and safes are also available. This business-friendly hotel offers a 24-hour front desk, express check-in, and childcare. 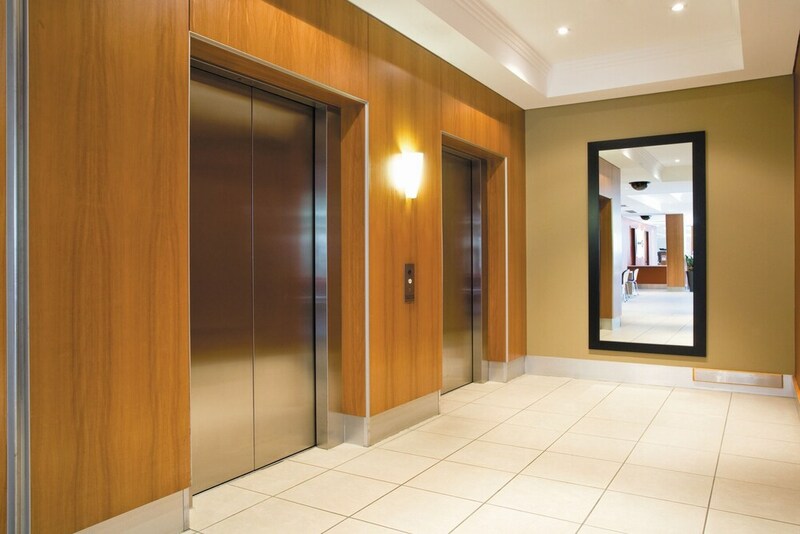 Additionally, you'll find WiFi in public areas and a lift. Buffet breakfast is available. There's also the convenience of car rentals on site. 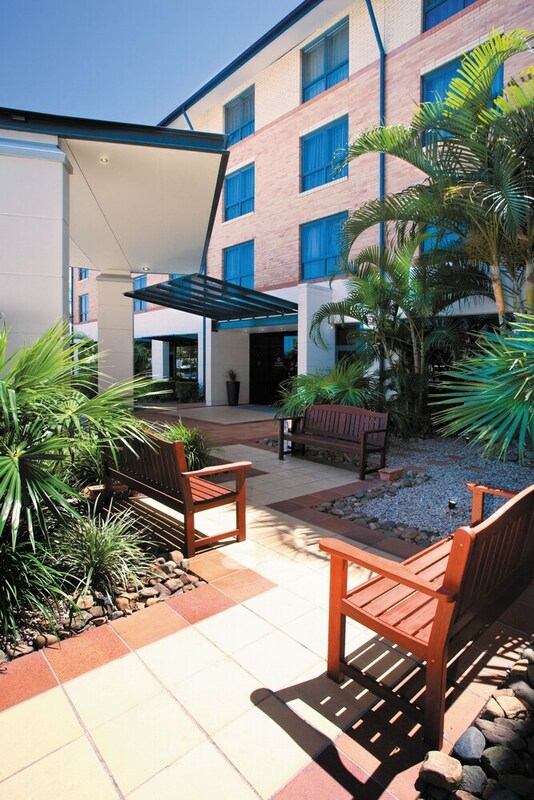 Within a 15-minute drive of this 3.5-star Upper Mount Gravatt hotel, attractions include Queen Street Mall and Greenslopes Private Hospital. Air conditioning was running when I entered the room. A waste of power given that I arrived at 10pm. Had the AC been running since check-in time, say 8-9 hours? 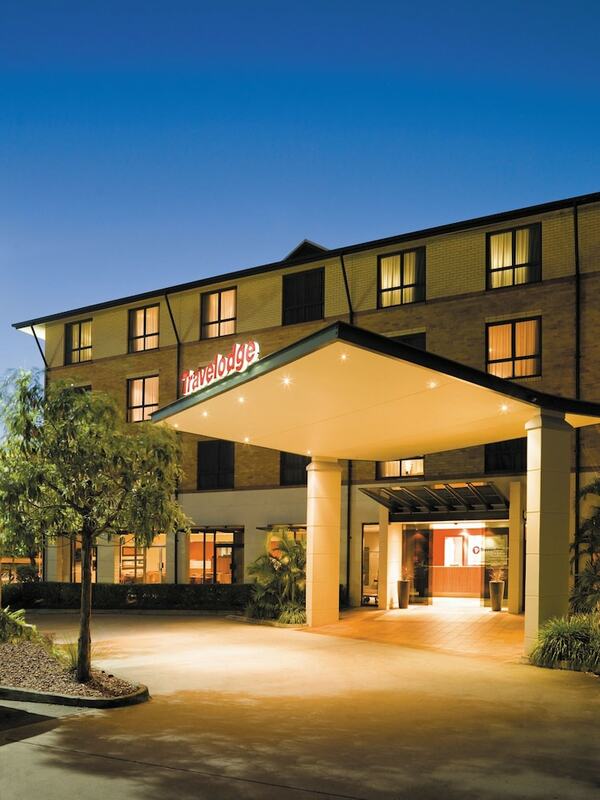 As a guest of Travelodge Hotel Garden City Brisbane, you'll find express check-in and a lift. Public spaces have WiFi for a fee. Self parking is free.